Hello friends! 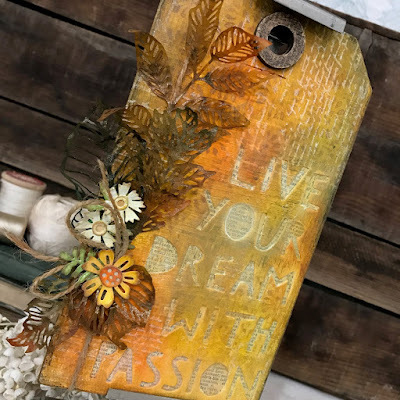 Today I'm sharing a small Etcetera Tag with an inspirational quote. "Live your Dream with Passion" I've also used some of the new fall dies from the Tim Holtz Sizzix Alterations line. 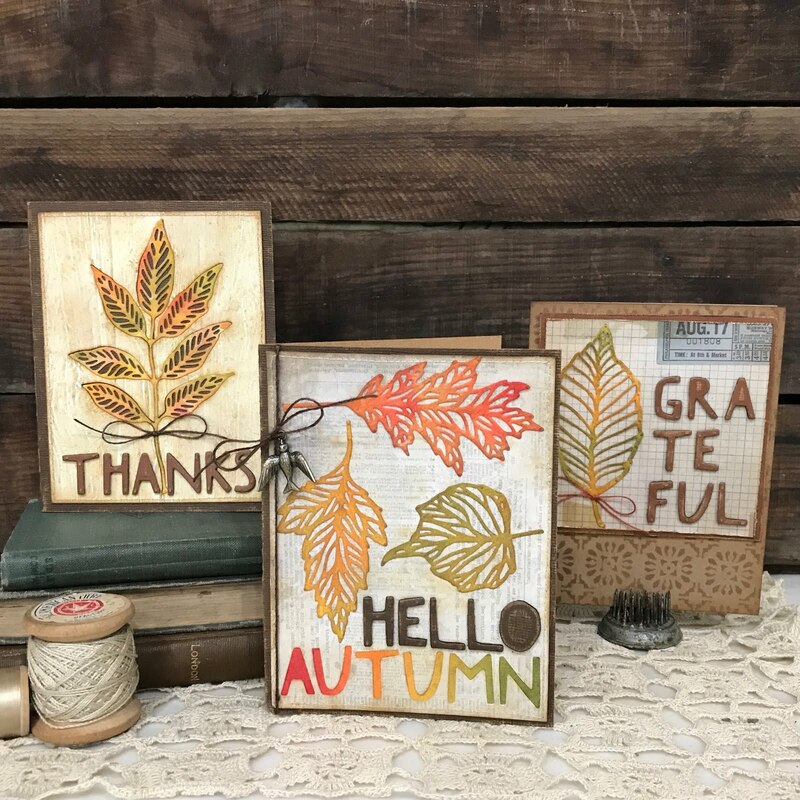 Come check out how I colored these beautiful leaves. I love how delicate the Skeleton Leaves are when cut from Tim Holtz Wallflower Vellum! Cut Mixed Media Heavystock to fit the small Etcetera Tag then position Cutout Letter from the Alphanumeric Thinlits set and tape down with low tack tape. 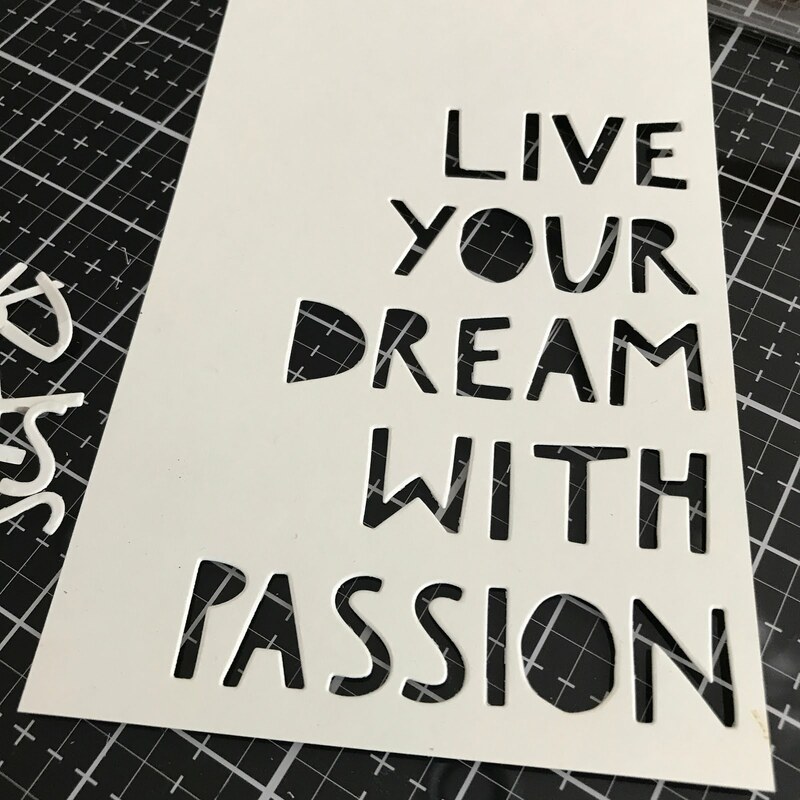 Die cut through the Vagabond. 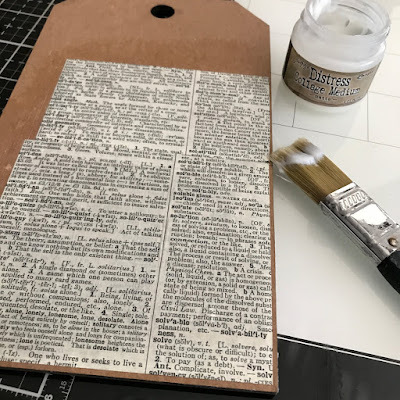 Adhere a piece of vintage dictionary print to Etcetera Tag where it will show through the letters. Adhere die cut piece over the dictionary print adding a thin layer of Distress Collage Medium over the top and let dry. Using a Mini Ink Blending Tool and add color to the tag with Distress Oxide Inks. Once you have the tag colored as you'd like, dry the ink with a heat tool, add another thin layer of Collage Medium over the top and let dry. 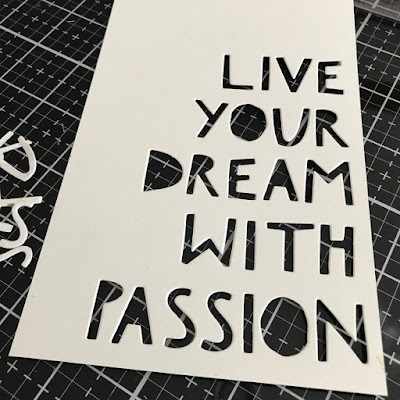 be careful not to overwork the surface or the ink will be removed. 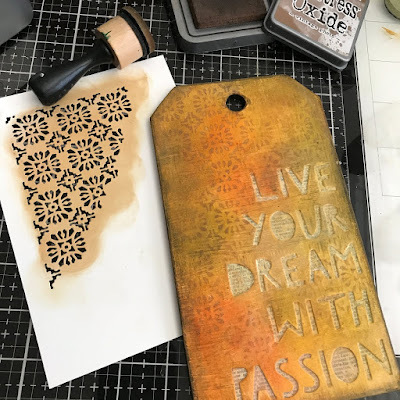 Create a stencil by die cutting Yupo with the Mixed Media Halloween Thinlits die. 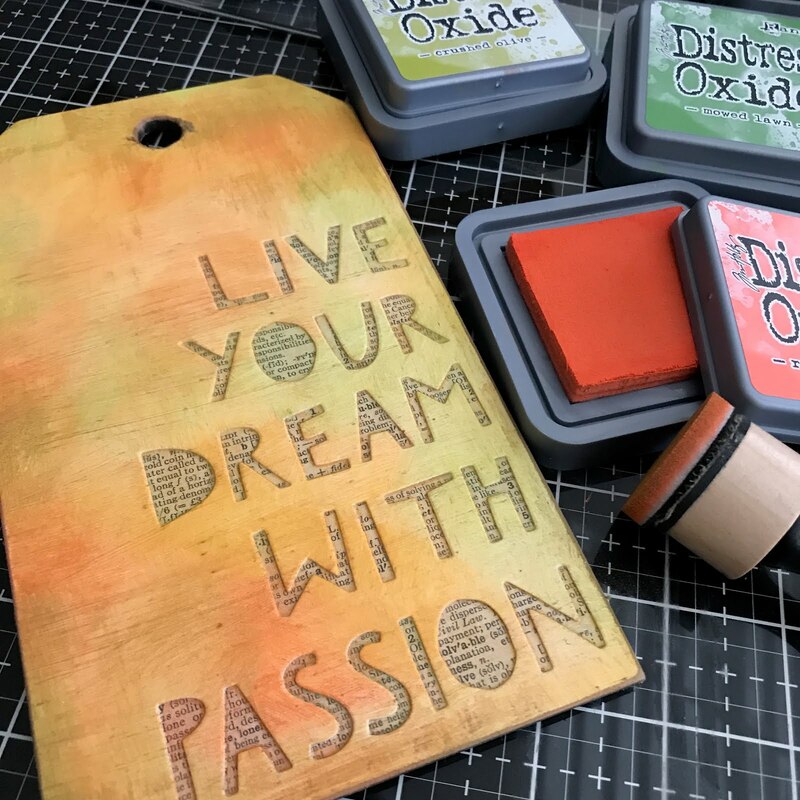 Use a Mini Ink Blending Tool with Distress Oxide Ink to add color through Stencil. 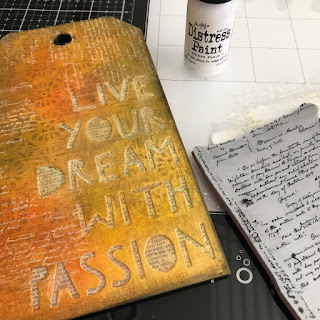 I added a little more texture with stamping. Apply Distress Paint to your craft sheet or Glass Media Mat, spread out with your finger, pounce stamp in to paint, randomly stamp text over background and let dry. 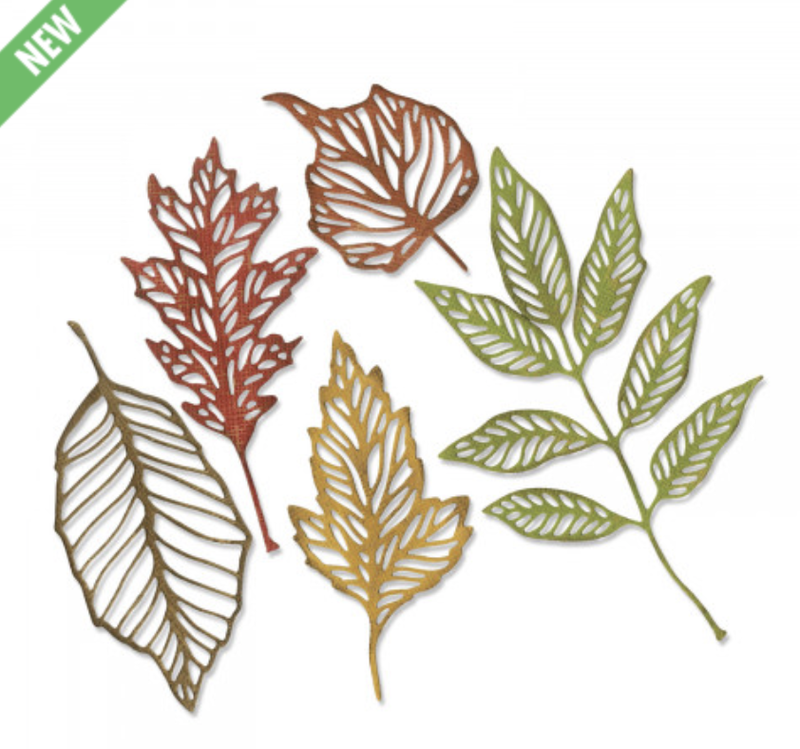 Die cut leaves from Wallflower vellum. 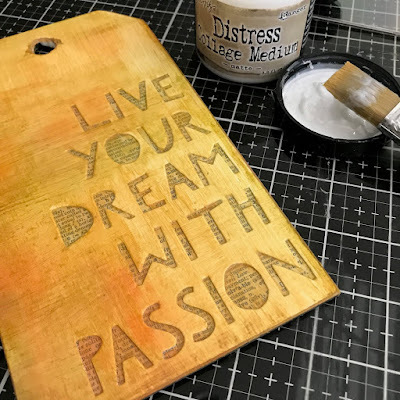 Spray the back of the leaves with Distress Spray Stain and Distress Mica Spray. The leaves will curl a little which will add dimension to the leaves. dry with a heat tool. Tie Jute String around tag with a bow. Arrange and adhere the leaves to the Etcetera tag with Distress Collage Medium under the bow area. Adhere bow to tag with Collage Medium. Add a few colored flowers from the Funky Foliage set and adhere with foam tape and/or Collage Medium. Don't you just love the fall colors? See the products below for this project. Hello friends! I have this fun Hello Card over on the Sizzix blog. Hope over to see how to mix and matching some of the Stacked Thinlits dies to creates a new look. 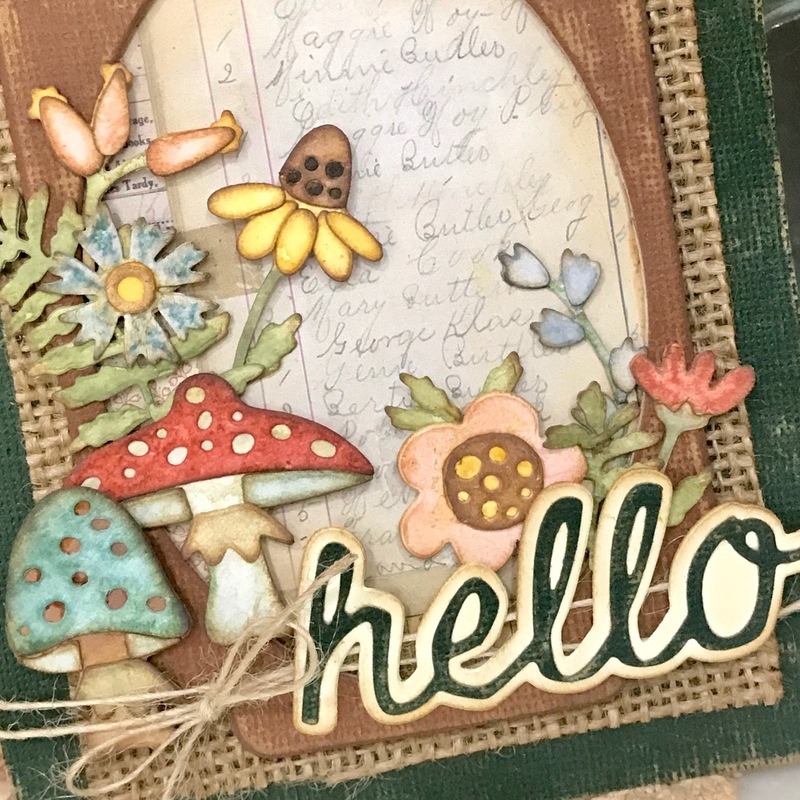 See my new favorite die, the Funky Foliage Thinlits die set, just look how cute the little mushrooms are! Love how whimsical my card turned out! Hello friends! I'm so happy the weather is cooling off and fall is in the air. These cards are perfect to get in the mood for fall. 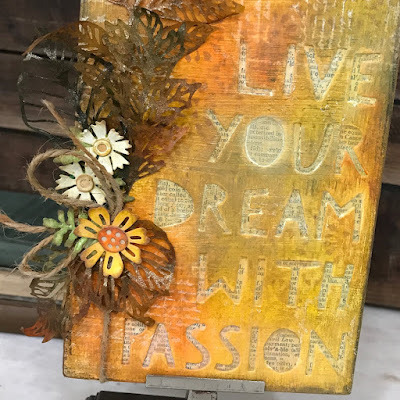 See all the details on the Sizzix blog. Love the versatility of these Skeleton Leaves from the Tim Holtz Sizzix Alterations line. Hello friends! look at this cuteness. 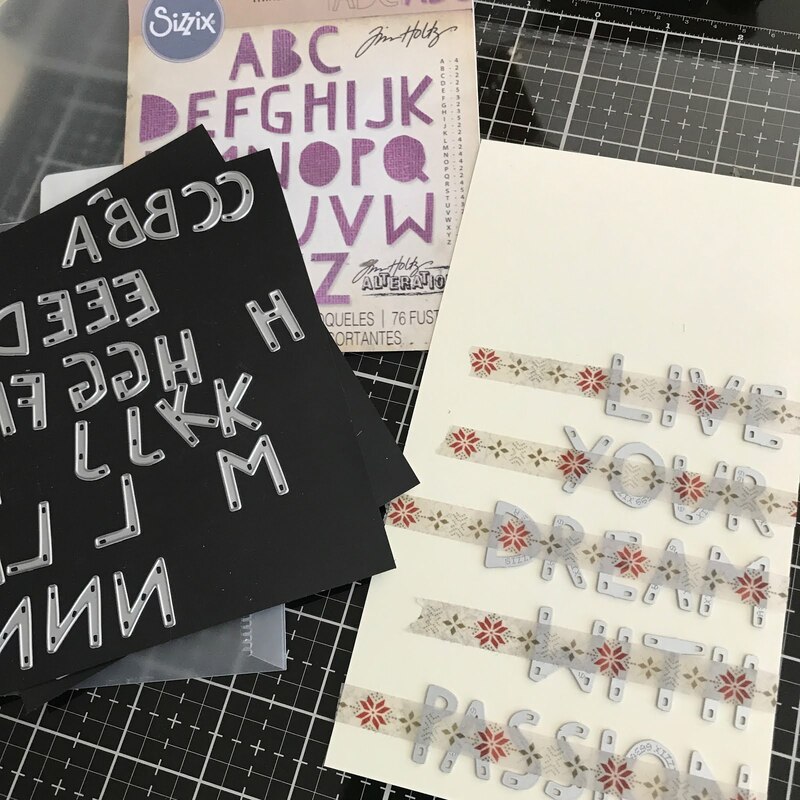 Theses little gift card bags are sure to hold the perfect gift for that special someone and they are so easy to personalize. 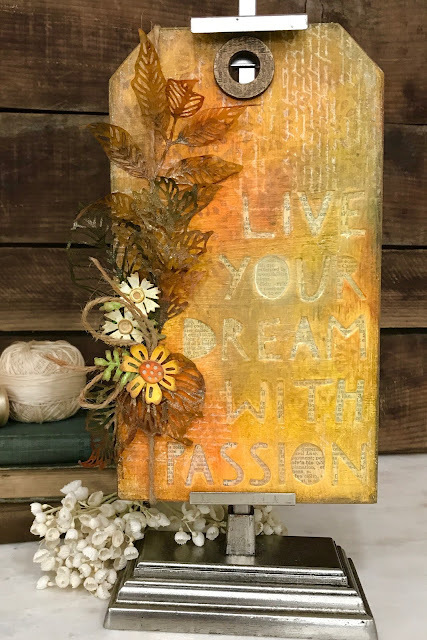 I have a full tutorial over on the Sizzix blog. 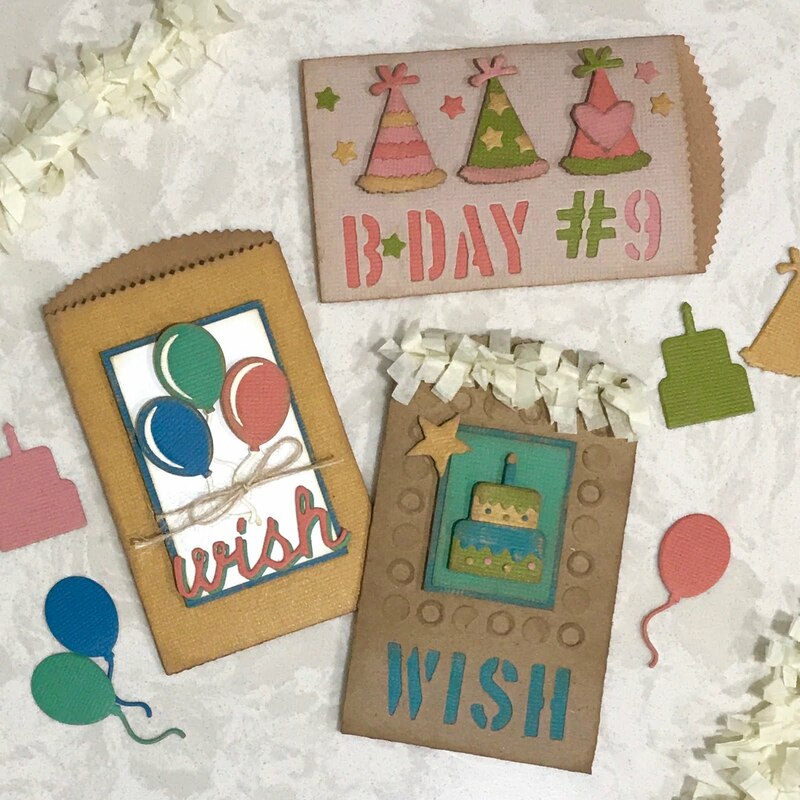 How will you decorate your little Gift Card Bags?